Atlanta is located just south of the Sawtooths and along the headwaters of the Middle Fork of the Boise River. Gold was discovered just downstream by the John Stanley party in the 1860s and although large scale mining operations are long since gone, numerous relics and buildings dating back a century or more still dot the secluded community. Beautiful scenery and a rich history make it a great place to visit. 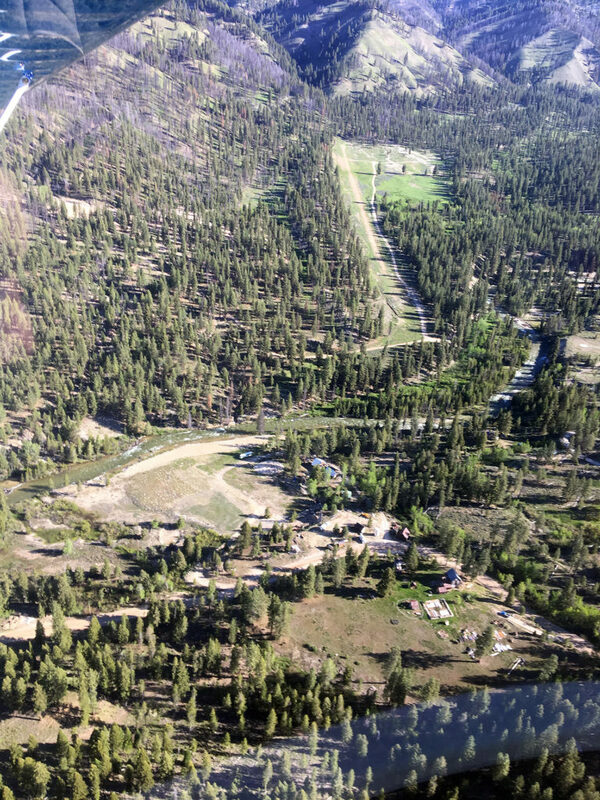 Atlanta Airstrip with the Middle Fork of the Boise flowing downstream to the left. 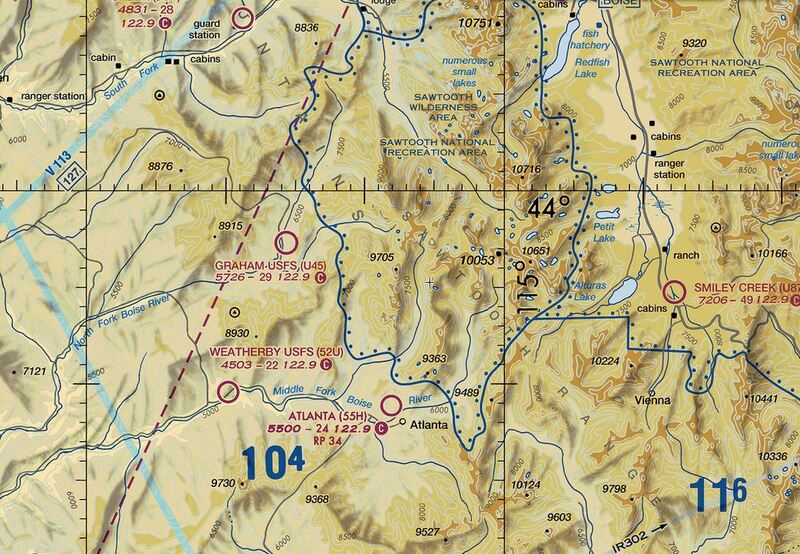 For backcountry pilots, the Atlanta Airstrip is a relatively short hop from our Cascade, Idaho base. 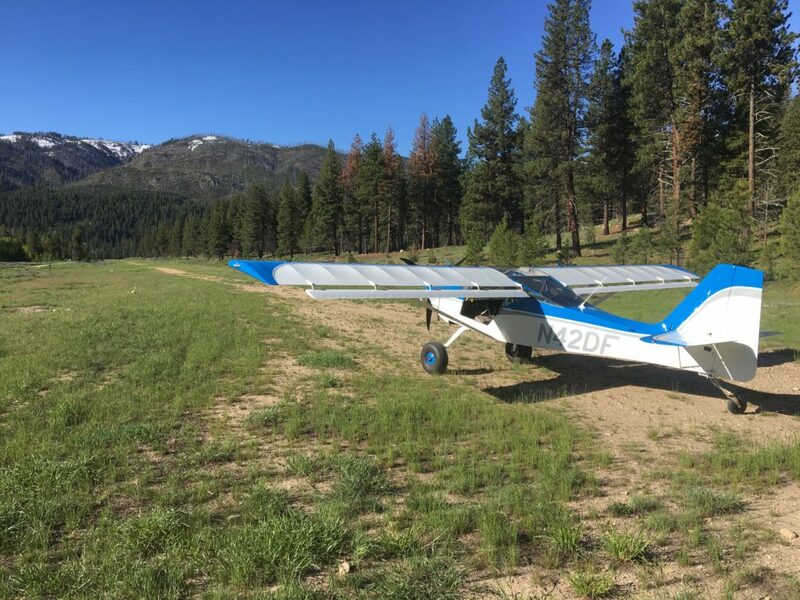 At 5,550 feet MSL, density altitude issues are an important consideration and its no go-around, uphill sloping runway should only be attempted by experienced mountain pilots. The standard approach uses a right hand pattern in the confined valley with final low over the historic community. Don’t miss the opportunity to take a walk and explore the surrounding area. Depart Atlanta downhill and take a right once you hit the river. 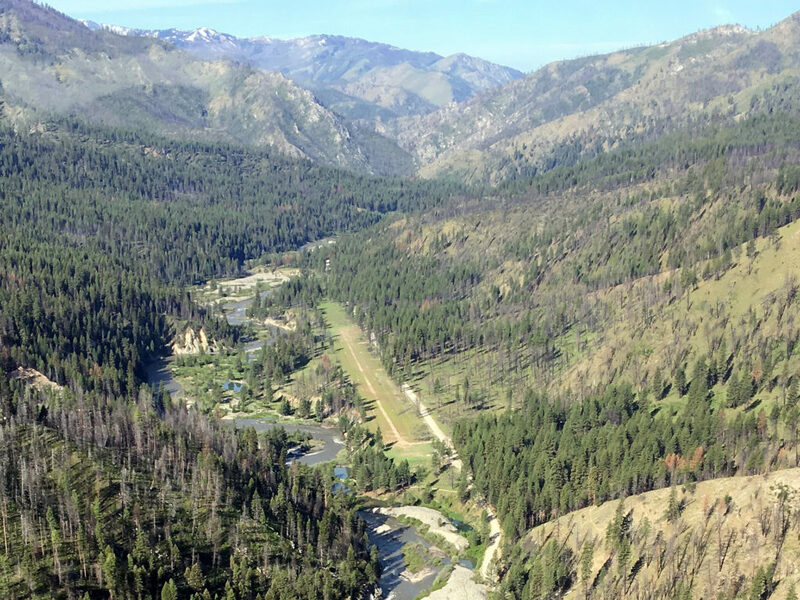 It’s a beautiful flight just a few miles downstream to Weatherby USFS (52U). 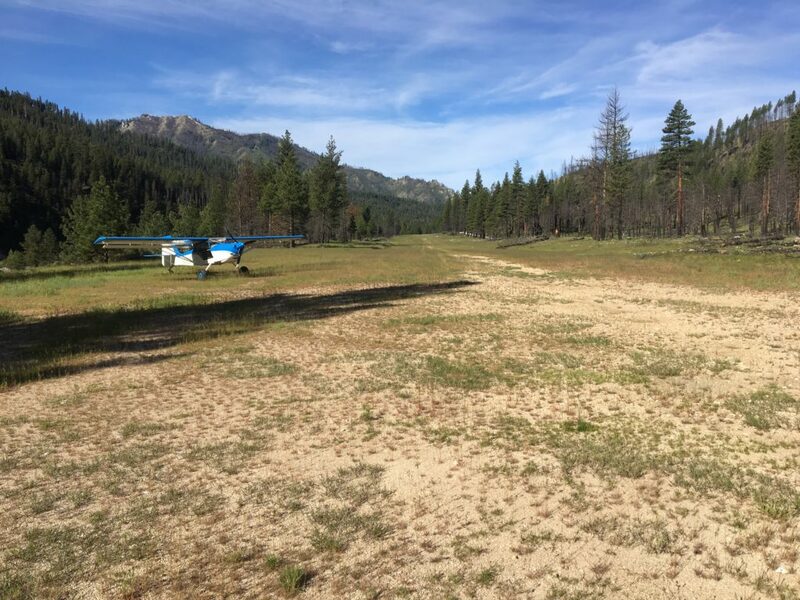 You’ll find the airstrip sandwiched between the Middle Fork Road and the river itself. Weatherby is normally landed up river with a left pattern, but a fun option, wind permitting, is to land it downstream coming from the canyon above. Once on the ground you’re just a few steps from the river. Enjoy the area. You’re in the Idaho backcountry. Life is good. Looking downstream with Weatherby Airstrip between the road and river. Looking down the normal departure from Weatherby.